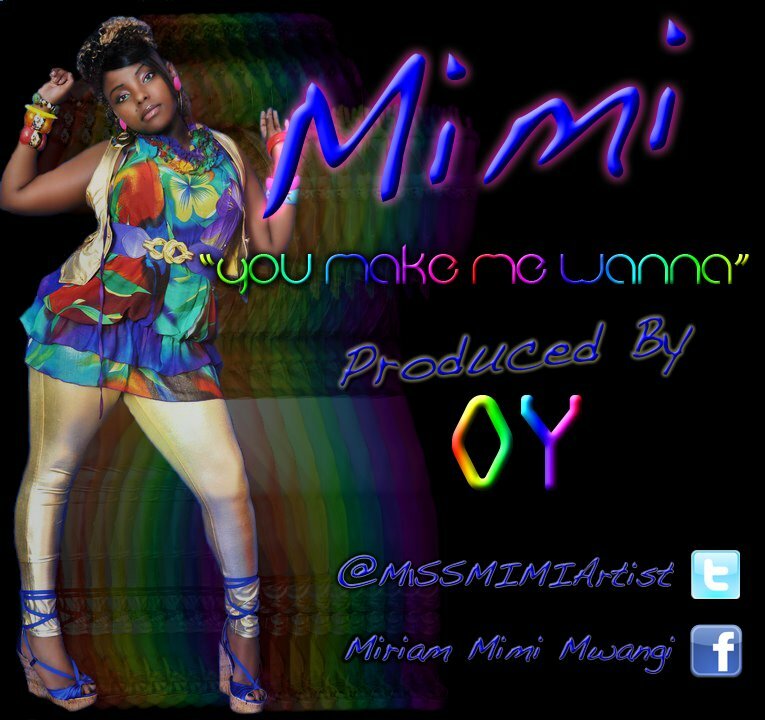 Following up with the success of her first single "An Angel", Recently again in 2011, Mimi was inspired by the other afro beats music.she then recorded another new smashing Afrobeat single, “YOU MAKE ME WANNA”. 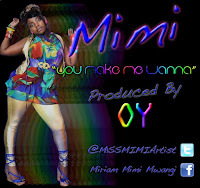 Produced by O.Y, this was a big achievement and she was very proud with the outcome. Mimi is currently a student at London College of Fashion. Studying fashion design, she’s a fashion enthusiast and believing music causes great influence on a person’s choice of clothing and appearance.